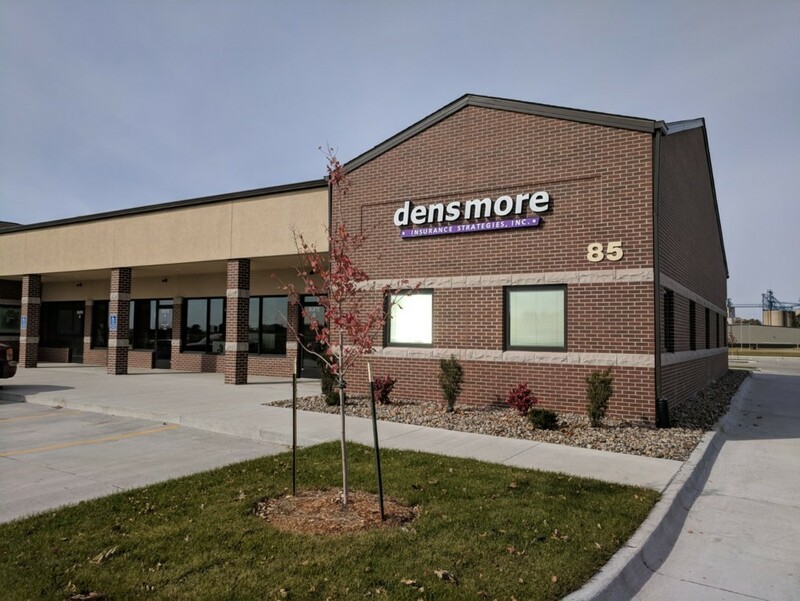 Since Commercial Auto Insurance coverage varies, it is important to discuss your business’s options with a specialist at Densmore Insurance Strategies, Inc. who can help you determine the proper amount of coverage for all your commercial needs. Auto Insurance is an essential financial decision that will keep your business covered. 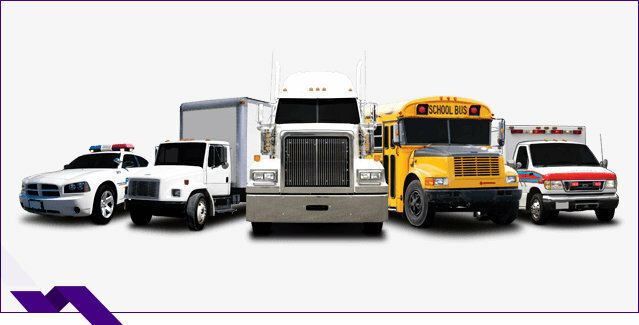 The next time your fleet takes the road, make sure it is protected with a Commercial Auto policy from Densmore Insurance Strategies, Inc.
Densmore Insurance Strategies, Inc. understands the value of your commercial vehicles and the employees who drive them. From trips across the country to local deliveries and promotions, your mobile business fleet takes on the open road to keep operations running smoothly – but accidents do happen.